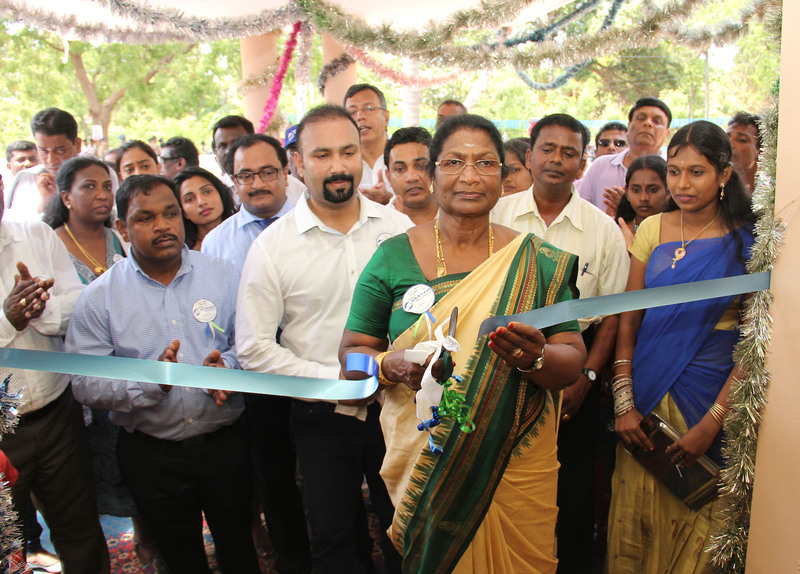 Lyca’s Gnanam Foundation, established in December 2010 with a noble objective of supporting the marginalised people around the globe in achieving a sustainable means of livelihood, proudly moves to the next phase of charity in war-ravaged Sri Lanka, committing a mammoth 3000 million rupees on various projects. The motto of the Lyca’s Gnanam Foundation is – give a man a fish and you feed him for a day; teach a man to fish and you feed him for lifetime. Lyca’s Gnanam Foundation is an independent charity organisation, solely funded by Lycamobile. Being just four years old and having effectively completed its first phase of projects worth 589 million rupees, it has already committed 3000 million Sri Lankan rupees for identified charitable projects in eleven districts for its second phase. 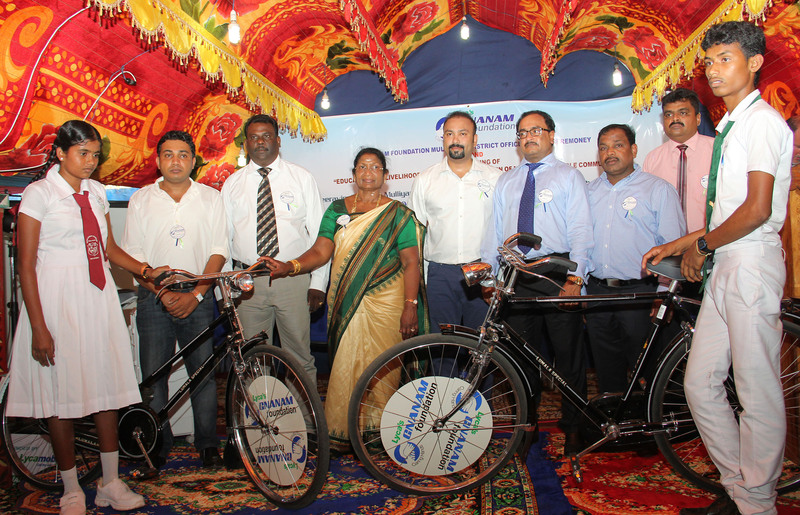 In some areas it carries out its own ambitious projects while in several other projects it fully funds charity organisations such as Sivan Arul Illam, aiming to achieve its objective of providing a sustainable means of livelihood and educational support to those who have been badly affected by the war. The Patron of Lyca’s Gnanam Foundation Mrs. Gnanambikai Allirajah, Chairman of Lycamobile and Lyca’s Gnanam Foundation Mr. Subaskaran Allirajah, Deputy Chairman of Lycamobile Mr. Prem Sivasamy and Chief Executive Officer of Lycamobile Mr. Chris Tooley are ceremonially launching the second phase at newly opened administrative offices in eight districts in the North and the East. and Ampara, Batticaloa, Trincomalee, Polannaruwa districts will come under Cluster 2 while Mannar, Puttalam and Vavuniya districts will come under Cluster 3. A 40-member team with eight able officers are joining for the smooth implementation of these projects. The second phase includes a new project titled “Education and Livelihood support for the Vulnerable Communities”, aiming to bring up not less than 10,000 needy children and 660 families each year. Accordingly, 55 families from 11 districts will be identified and funded to livelihood support to make sure that they generate sustainable income to try and eradicate poverty at home. resources and feel happy and continue to contribute for social development activities in these target locations. The Second Phase will also comprise a project, aiming to meet the undying demands for special needs — such as holding regular medical camps and providing counselling — to deal with conflict-related anxiety and depression issues and organising English and Tamil tuition classes. 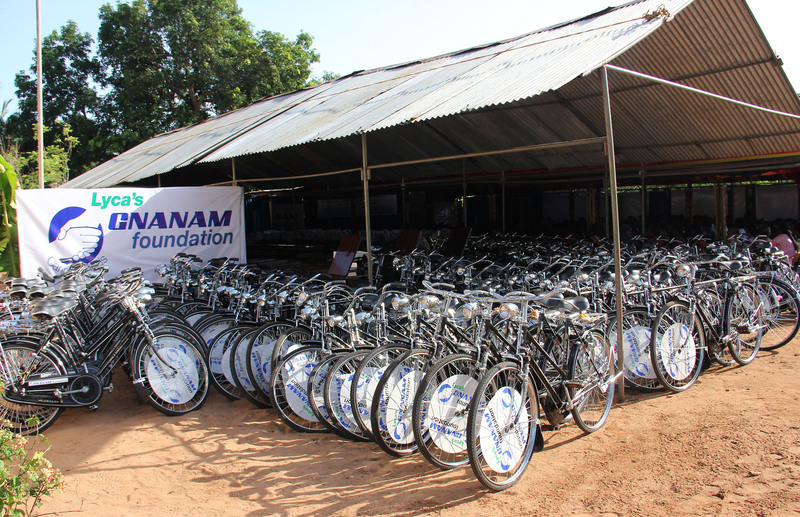 Keep up the good work Gnanam foundation. You are doing an excellent job – helping the needy. We appreciate your noble endeavour and our support. Kindly identify the needy and deserving in helping. We are aware it is a very difficult task. The GOSL will try to divert these to their supporters and goons. In the past several incidents took place. Hope you have the will and guts to overcome these difficulties. 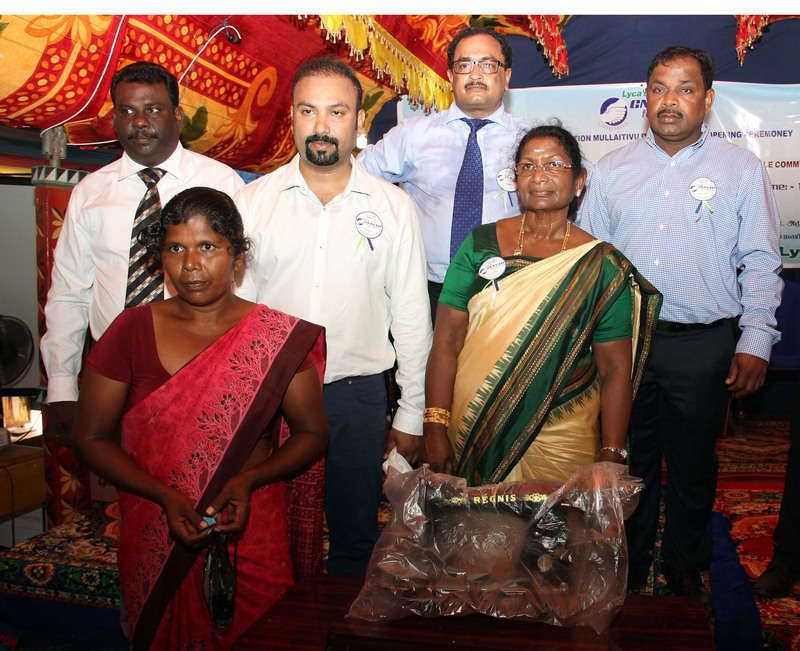 Pleased to find that network I use to telephone Sri Lanka is doing good work in the areas where help is needed. Extend it to other areas is the south as well and show the fanatical nationalists that Tamils are Sri Lankans too and that Sri Lanka is their mother country too.